After recently featuring the cover, we have an exclusive preview of Client Magazine's cover story featuring supermodel Sean O'Pry photographed for the latest issue by Saverio Cardia. Client Magazine is out this week for more details log on to magazine official web page. 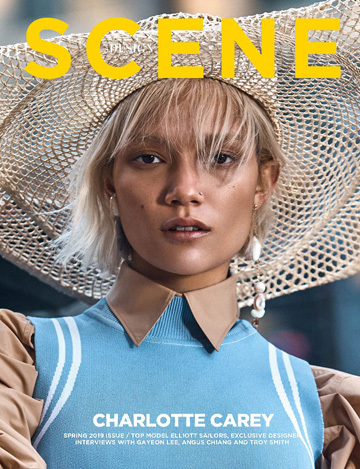 This is an exclusive preview for DESIGNSCENE.NET, please do not re-post this story in its entirety. You are not permitted to use more than two images from this post. Images must be accompanied by a working link to this post and photographer credit. Pingback:TOP STORIES: Godfrey Gao, Lara Stone, Sean O'Pry and more.